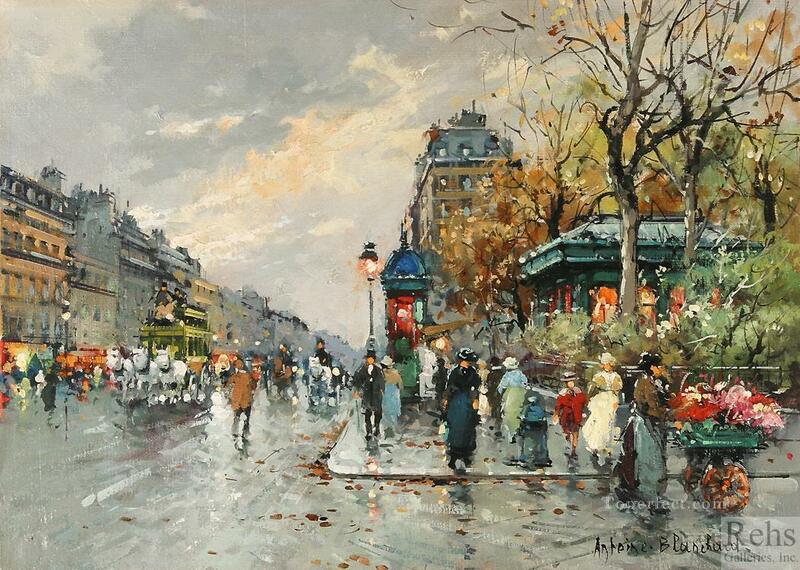 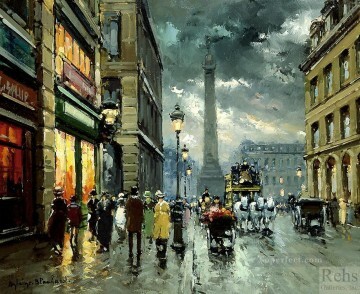 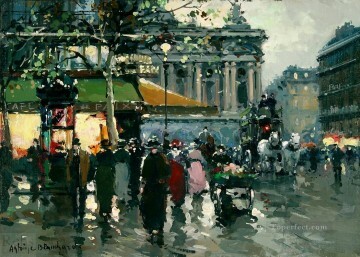 antoine blanchard la rue lafayette et le square montholon for sale, the price is only 5%-20% of the retailing prices at galleries in your city! 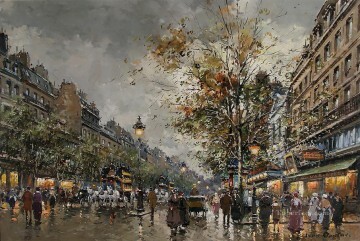 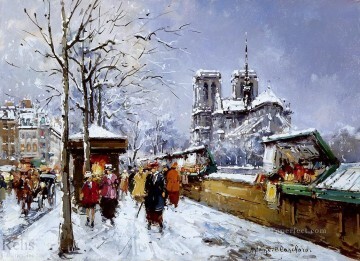 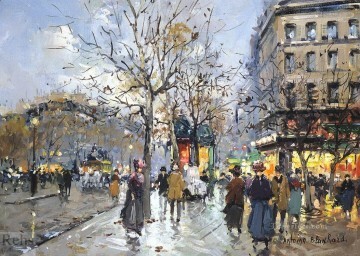 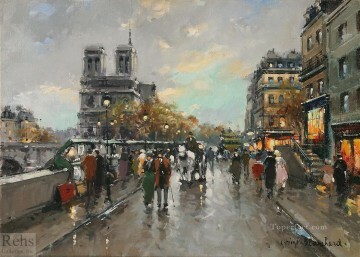 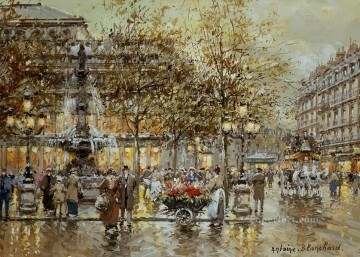 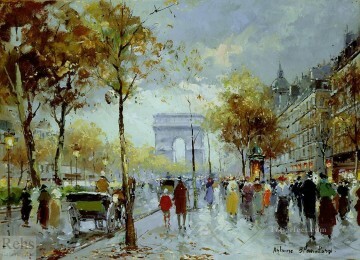 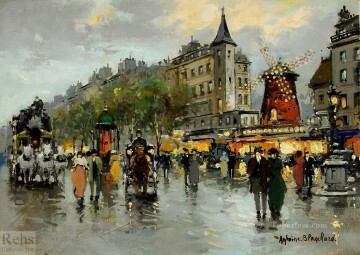 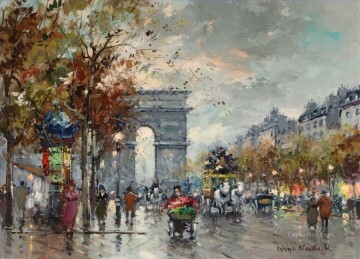 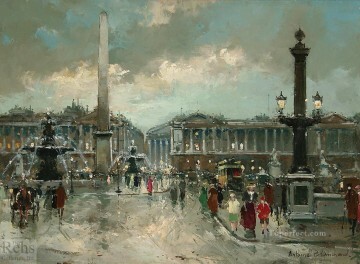 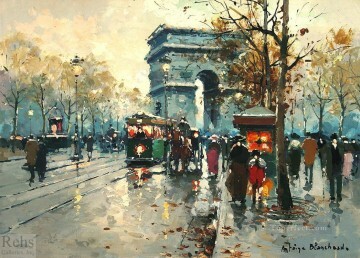 Handmade art reproductions of antoine blanchard la rue lafayette et le square montholon are available to be custom made as oil painting or other art forms. 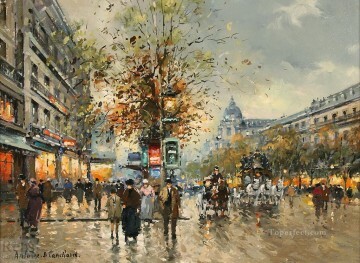 If you want to purchase the handmade oil painting antoine blanchard la rue lafayette et le square montholon in irregular/special size, please fill out "Customer Instructions" in your shopping cart.